Like the unreal landscape of a dream. I hear the limpkin calling in the dark. 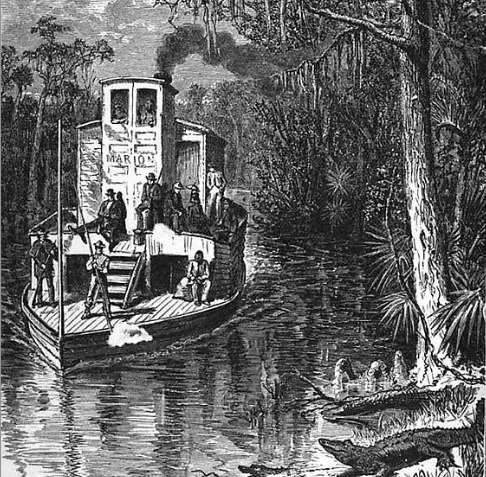 A number of 19th century poets wrote poems about the Ocklawaha River in Florida. The beautiful and mysterious Ocklawaha River in Florida was popular with poets.